Accused on pre arrest bail cannot be remanded to judicial custody. The pre-arrest bail once granted, shall remain in force unless the same is cancelled by the court which granted it or by a higher court, said the Court. 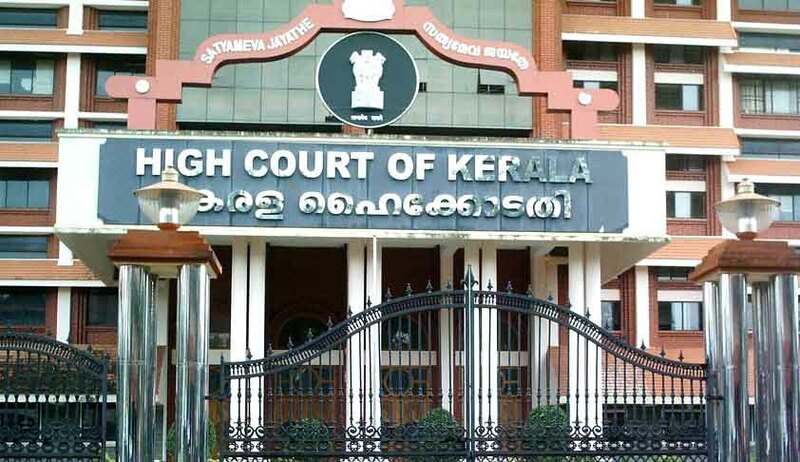 The High Court of Kerala,in Nahif Ali@Manu v Station House Officer, Ambalavayal Police Station,Wayanad ,has ruled that an accused who had been granted pre arrest bail, cannot be remanded to judicial custody. The court further held that the bail thus obtained,shall remain in force unless the same is cancelled by the court which granted it or by a higher court. The petitioner in the instant case was granted bail by the High Court on 09/12/2105 with a direction to surrender within a specified period of ten days. Subsequently an application was made, for making certain minor corrections in the order. While the said application was pending,petitioner was arrested on 19/01/2016. Even though the petitioner produced the certified copy of the order granting pre arrest bail by High Court, disregarding the same, the magistrate dismissed his bail application and remanded him to judicial custody on 23/01/2016.On 25/01/2016, when an application seeking extension of time to surrender was brought before the High Court, the above factual circumstances were appraised before it, the court thereupon ordered the release of petitioner forthwith. The court thereafter sought explanation from the learned magistrate in this regard.The court rejecting the first explanation which the magistrate sought to justify herself , again sought an explanation as to why the above order was passed disregarding various binding judicial precedents as well as order of pre arrest bail granted by this court on 09/12/2015.The magistrate thereafter submitted an explanation admitting mistake on her part and tendering unconditional apology. The court however accepted the apology tendered by the magistrate and hence refrained from making any adverse actions thereto.